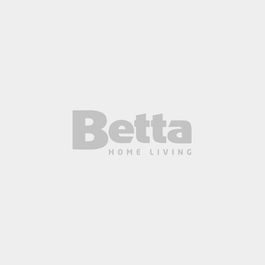 Blenders are a kitchen staple, and Betta has a range of appliances suitable for every home. For convenience, there are blenders from Sunbeam, Kambrook and George Foreman designed for shakes and smoothies, which mix right in the bottle and are ready to go in seconds. More versatile models run up to 1200 watts of power, chopping and grinding ingredients and crushing ice for easy frozen drinks.